Is the audience sick of the Wah Pedal? Phillip McKnight » YouTube » Is the audience sick of the Wah Pedal? 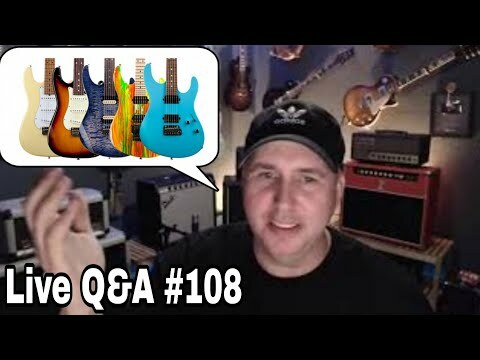 Question Index 0:00 Intro 2:08 Thoughts on good single coils http://www.wigginsbrand.com 5:30 zakk wylde audio? 8:25 Is the audience sick of the Wah Pedal?